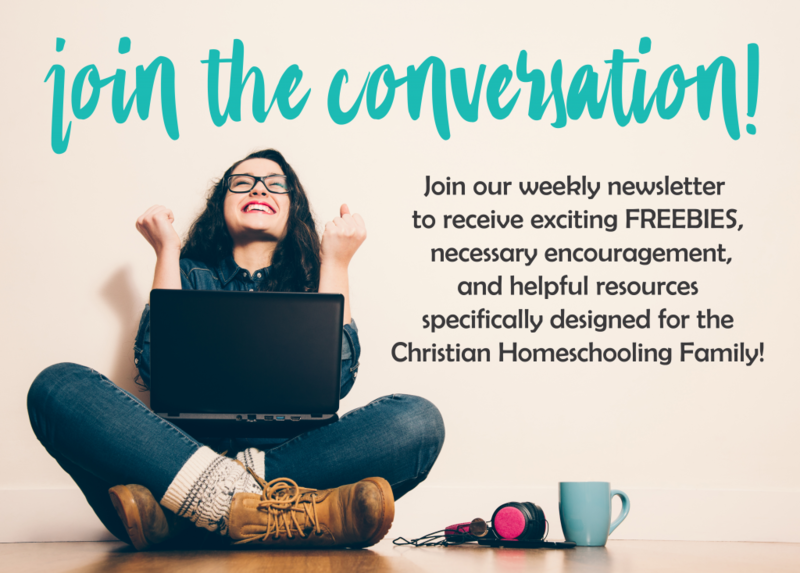 We all enjoy fun and free activities at Christmas to help get us in the holiday spirit and to break up the monotony of the homeschool day, right? I have created a special FREE activity pack for you just in time for Christmas: Color Your Own Christmas Ornaments and Silly Holiday Sweaters Activity Pack! My children and I had so much fun this week coloring our own Christmas Ornaments and Silly Holiday Sweaters! You can hang your creations on the Christmas tree or string them up and decorate your home with silly holiday sweater and/or Christmas ornament garland. Cut and Color your silly holiday sweaters and Christmas ornaments to make Christmas cards or holiday gift tags. As you are planning for your Christmas celebrations, consider printing this free Christmas activity pack and using it at the kids’ table during your holiday mealtime to entertain! There are so many ways to use this fun holiday printable pack! 5 Blank Ornaments for the Creative Kid! Your children will have so much fun with this Christmas activity pack that contains both color your own and create your own options. Download yours TODAY! Looking for more Christmas resources from Talking Mom2Mom?